When it comes to the slow movement, the food sector has progressed in educating and nurturing our palettes with eating local, seasonal ingredients and a farm-to-table ethos. Eliminating all kinds of chemicals from our plates and homes means a new standard of living that is healthy, satisfying and in harmony with the environment. But beyond the kitchen, the consumption of fast fashion with its ethical challenges needs globalized intervention and greener solutions more than ever. The revival begins with finding out the value of your current purchases. 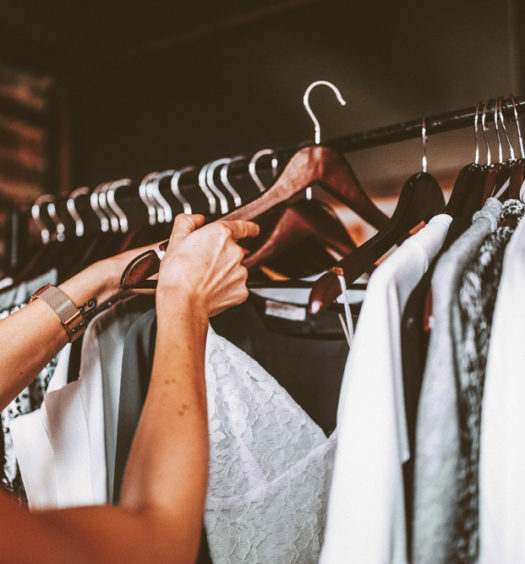 By using a simple cost-per-wear equation (divide the price of the garment by the number of times you have worn it), it is possible to estimate the worth of your entire closet and see which items have really earned their keep. When most people only wear about a quarter (!) of their wardrobes, do you dare to put the theory to the test? Numbers done, it’s time to critically re-evaluate shopping habits. The concept of slow fashion, first coined by Kate Fletcher, shows us exactly how ludicrous it is to constantly update our closets with disposable goods. Instead of buying into seasonal novelties, investing in lesser garments more thoughtfully paves way to individual style that doesn't fluctuate according to the pages of Vogue. Slow fashion gives us a calculated approach to consumption – you give more value, affection and meaning to the products within and beyond your creatively assembled wardrobe. Local manufacturing, handmade quality of the clothes and fair treatment of labor paired with ecological awareness make up the blueprint that inspires today’s designers to improve the industry with sustainable practices. ace & jig, based in Brooklyn, work closely with textile weavers in India to create custom yarn-dye woven fabric on ancient wooden hand looms. Rendering modern silhouettes in recycled materials or organic cotton, SVILU overlooks the production on the 38th street – the garment district of NYC – with absolute confidence knowing what the conditions in the factory are like. Having everything produced in Germany, Hien Le is another new-gen designer who connects us, consumers, with clothes that have maintained integrity, beauty and care. This is a conversation about slow fashion – what ideas do you have on how to buy better? 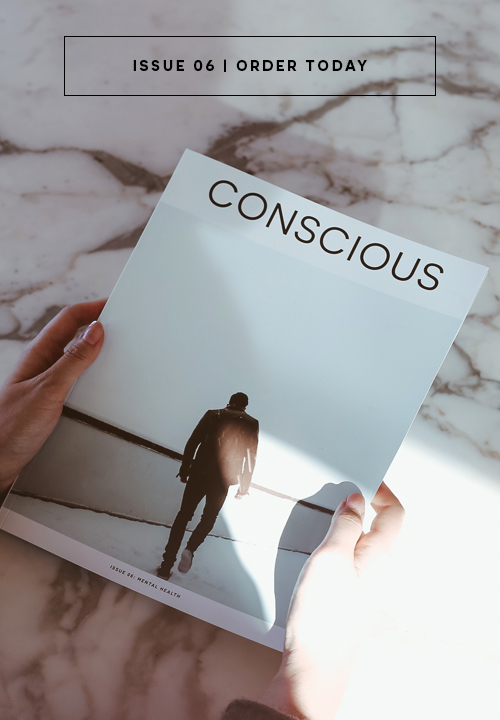 Editor's Note: Samantha Wong and Tania Reinert-Shchelkanovtseva of A Boy Named Sue join Conscious to share about “Why Sustainable Fashion Matters” here on consciousmagazine.co. Check out their interview and feature here. 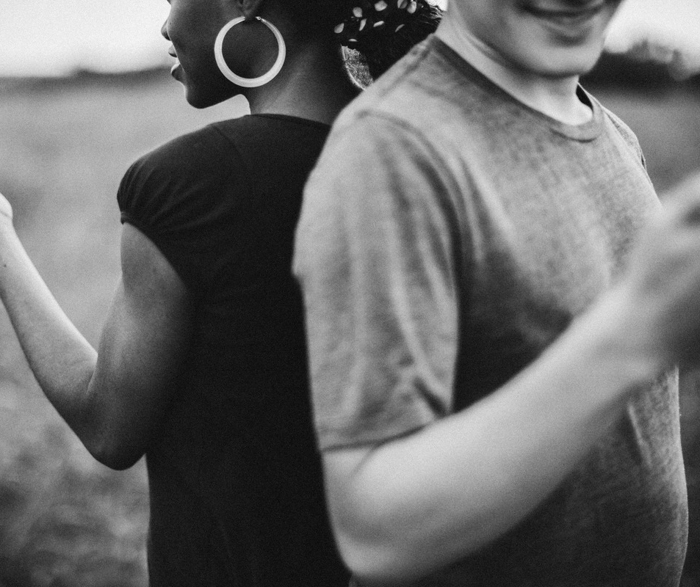 This article was co-written by Samantha Wong, Tania Reinert-Shchelkanovtseva, and Kadri Kouts. Thanks for breaking down these slow fashion concepts for us. This is the best way of increasing awareness. Cost per wear is, once you get a handle on it, such an effective method for working out if an item is really worth it. Put together these philosophies will all contribute to more sustainable living.